Why does shutting off cold water valve to the water heater shut down cold water in entire house? I'm a new homeowner so maybe my understanding is off. My question is, why would turning off the cold water intake valve on the top of the heater turn off cold water to the entire house after about 12 hours? I thought turning off the cold water intake would gradually shut off the hot water, not cold. Context: We have an ancient (from 1989!) electric water heater in the basement of our townhouse that popped a leak and is going to be replaced, hopefully within a few days, hence me turning it off. I turned the power off to our water heater and turned off the cold water intake last night; when I got up this morning, the sinks and the toilets were working fine (except for the hot water obviously) but a few hours later normal water flow to the cold water faucets and the toilets also stopped working (so no flushing!). When we turned the cold water valve to the water heater back on cold water was immediately restored. If that is truly the case as you reported it, something is seriously wrong with the design of your plumbing system and you are mixing hot and cold water all of the time, which would be costing you a fortune in electricity bills. Are you sure it was ALL of the cold water lines that were off? On things like showers, bath faucets and in some places, sinks, there is an anti-scalding / temperature balance valve used to mix cold and hot automatically. With no hot water at all, it may have interpreted that as there being too much cold water, so it kept reducing the cold water in an attempt to balance the temperature. But that would typically not be associated with your toilets. MAYBE, if you are in an extreme environment where the toilets might freeze, someone did that to put a little warm water into the toilets too, but I have never seen that. Not the answer you're looking for? Browse other questions tagged plumbing water water-heater valve hot-water or ask your own question. Should the water heater be shut down if the water main has to be turned off? Why is there no hot water in the kitchen after flushing our water heater? Why is cold water coming out of my HW OUT-TAKE pipe? 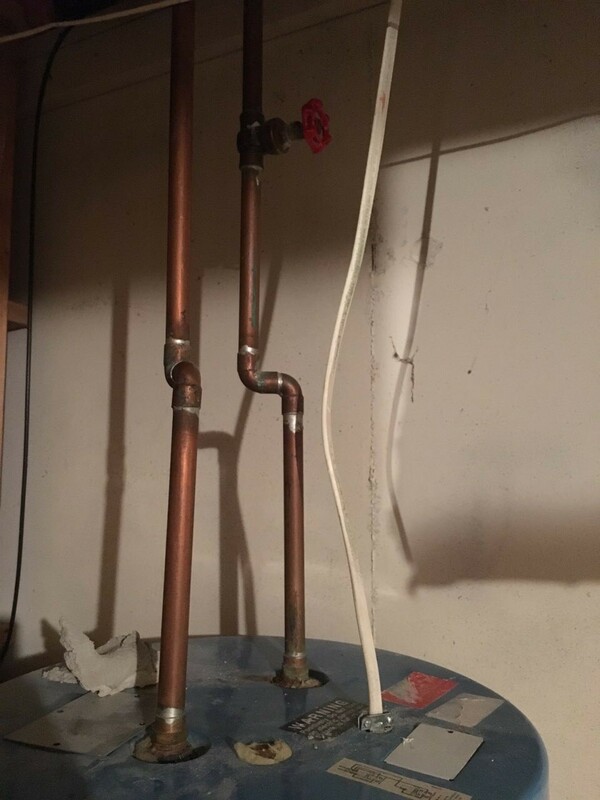 What to do when the cold water valve on the water heater is welded on? 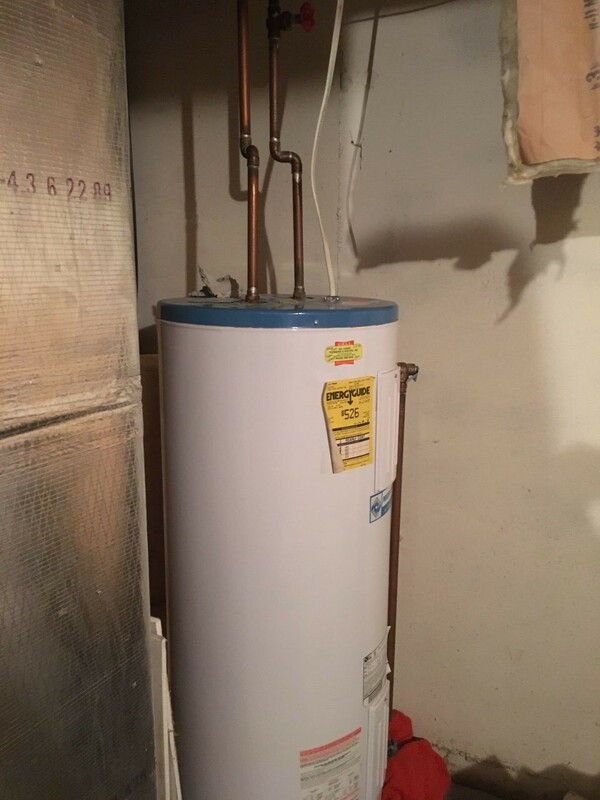 Is it okay to shut off the cold water(blue tubing) to the water heater with the main water still on? Why don't I have hot water after shutting off the water supply for a while?